The Long Center is poised to become one of the nation’s premier cultural showplaces — a world-class facility that is nonetheless completely and uniquely Austin. Its center-stage location on the shore of Lady Bird Lake, and its unique design that combines history with innovation, showcase Austin’s natural beauty and commitment to sustainability. 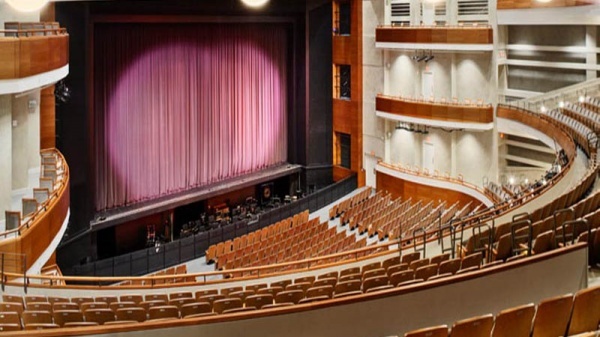 The Long Center has several performance spaces within it. 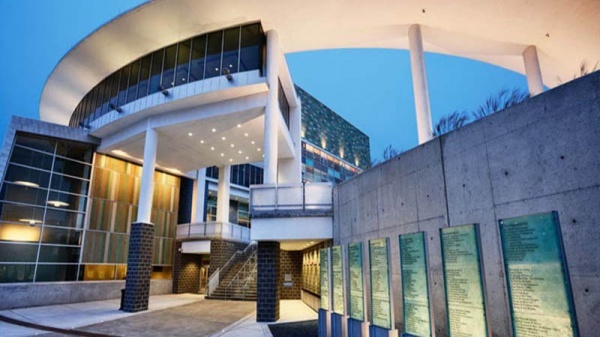 The main venue is the stunning 2,400-seat Michael and Susan Dell Hall, which features performances from the Austin Symphony, Austin Lyric Opera, Ballet Austin and other major performance groups.